There is an acceptance amongst followers of Real Madrid that their team are underperforming this season. Having fallen out of contention early on in the league and being dumped out of the Copa del Rey by underdogs Leganes, their only hope of silverware rests with the Champions League. The club have an incredible record in the competition and could go on and win it. But if they don’t, what will become of coach Zinedine Zidane? Doubts around Zidane’s future first surfaced in early 2018 but he’s been cut some slack for two reasons. Firstly, because he’s already led the club to eight trophies, including a La Liga title and two Champions League crowns in his short spell in charge. And secondly, because there is an acknowledgement that the club is in the middle of a transition period. And it appears that the first part of that equation has bought the technician the time to complete the second. However, this is Real Madrid, so the script could change at any moment. Despite enduring a poor season by their standards, Los Blancos are still in the hunt for a 13th Champions League title and have been installed as one of the favourites, thanks to their improved form in 2018. Victory would compensate for their shortcomings elsewhere and it would be difficult to dispose of a coach after such a triumph. 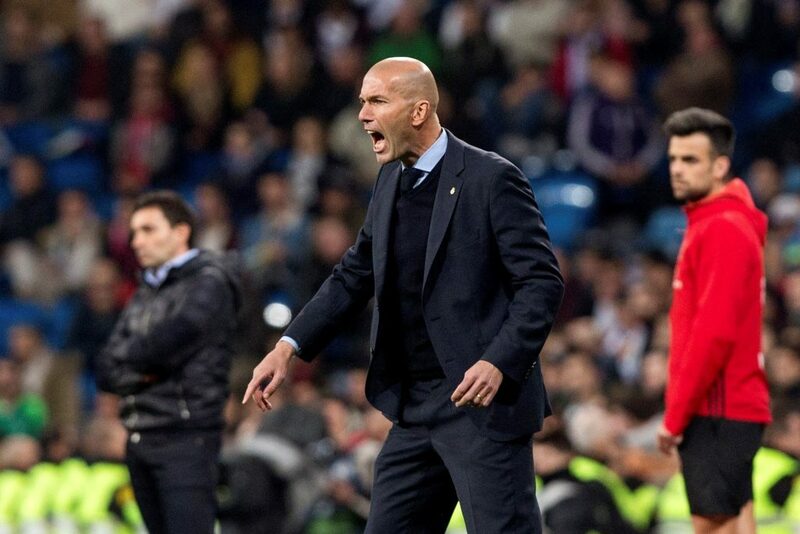 Real Madrid’s head coach Zinedine Zidane during the King’s Cup quarter-final second leg match between Real Madrid and Leganes at the Santiago Bernabeu stadium in Madrid, Spain. Even if he does deliver the Decimotercero, Zidane’s future might not lie at the Santiago Bernabeu. There is no doubt that this season has brought a huge amount of pressure on his shoulders and he may decide to go out on a high if he wins Europe’s top prize this summer. Reports suggest that he still hasn’t told the club his plans beyond the end of the season, although he does have a contract until 2020. Having already overseen part of the transition period by introducing many youngsters into the squad, he may feel that it is now time for someone else to take over the reins and stamp their mark on the team. With talk of Cristiano Ronaldo moving on in the summer and Neymar coming in, next season could be a significant one for the club and having the right man in charge will be vital. A quick glance at the current Real Madrid squad and it soon becomes clear what needs to change. The spine of the team is made up of a group of senior players who will all be aged 30 or over in the summer. It is expected that all these players will leave the club or feature less in the next year or two and the task of finding long-term replacements has already begun. The club are expected to step up their attempts to sign Manchester United goalkeeper David De Gea this summer, while other replacements will come from within with Carvajal, Vallejo, Varane, Theo Hernández, Marcos Llorente, Kovacic, Isco and Asensio all expected to play significant roles in the future. Add someone like Neymar and one or two other big names into the equation and you have a formidable looking team. Who could step in if Zidane leaves? If Zidane walks or is pushed in the summer, who could replace him? The early favourite is Mauricio Pochettino, currently in charge of Premier League side Tottenham Hotspur. The Argentine has worked his way up the coaching ladder and gained many admirers along the way including Real Madrid president Florentino Perez. And it is hard to imagine him turning the job down should it be offered. He has plenty of experience of building teams and integrating youth from his time at Espanyol, Southampton and Spurs. Another option could be Antonio Conte. Having enjoyed great success in Italy before winning the Premier League at his first attempt, the former Juventus boss seems set to leave Chelsea this summer. His record of securing major trophies may put him ahead of Pochettino in the running. Behind those two, the list gets a bit thin. 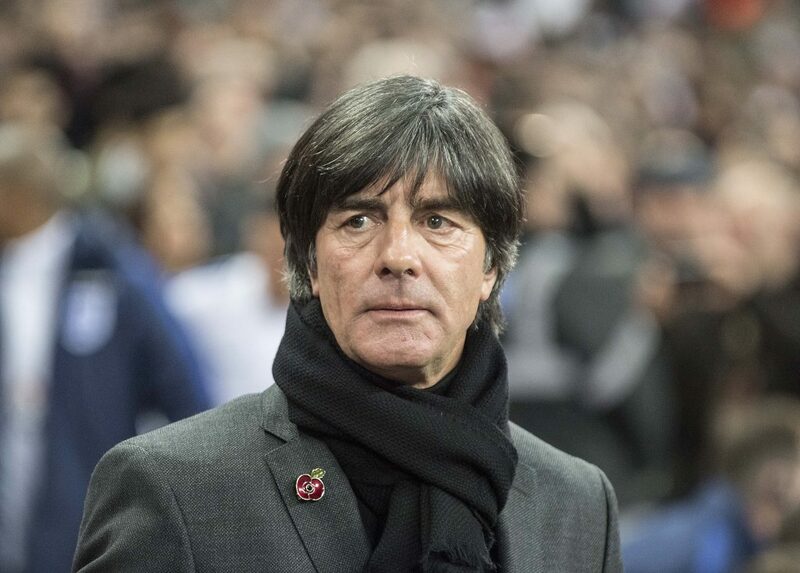 The names of Joachim Low, Carlo Ancelotti and Thomas Tuchel have all been mentioned but they are only likely to come into contention if the other two turn the job down. And not many people say no to Real Madrid. Whoever steps in will have a hard act to follow, but they will find the club in a more comfortable situation than Rafa Benitez did three years ago, when player power was still very much prevalent in the dressing room. Whatever happens in the Champions League, there is a strong chance that the club’s hierarchy will still want Zidane to stay. There is also a feeling that he might decide to walk away this summer regardless of the outcome in Europe. But however and whenever Zidane’s future is decided, he has surely earned the right to walk away with his head held high rather than being unceremoniously sacked. In many ways, it is remarkable that the future of a coach who might be on the verge of winning a third Champions League in four seasons is being discussed in this way at all. But this is the modern game and this is Real Madrid.